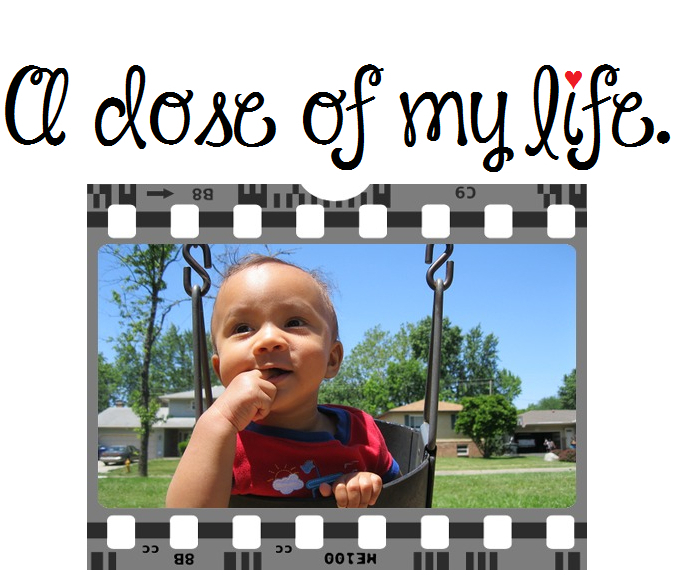 allow | A dose of my life. People are going to criticize you no matter what you do. So as long as you’re not hurting anyone (yourself included) do whatever you want. Today’s Affirmation: I am willing to allow my life to be fun and easy.